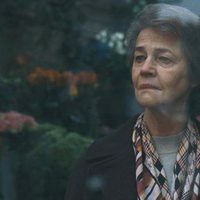 'Hannah' is a drama film directed by Andrea Pallaoro and screened in the main competition section of the 74th Venice International Film Festival, where the main actress won the Volpi Cup for Best Actress. 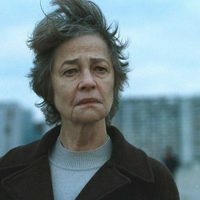 It is a intimal film which introduce us in the reality of Hannah (which is played by Charlotte Rampling), the main character. 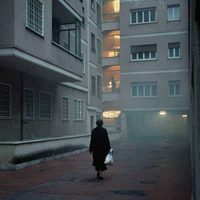 After witnessing her husband's imprisonment for an unspecified reason, she is alone in the world trying to keep on with her life, while a wall is being built between them. The cast of this Italian, French and Belgian production is completed with André Wilms, Stéphanie Van Vyve, Simon Bisschop, Jean-Michel Balthazar, Fatou Traoré and Luca Avallone, among many other stars. The script was written by the director in cooperation with Orlando Tirado. Write your own 'Hannah' review.